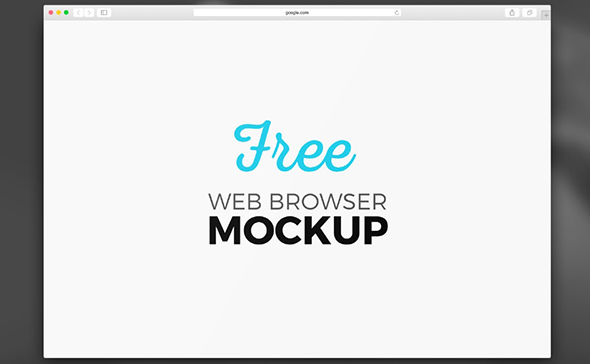 Are you looking for some creative, high-quality, free web browser mockups? 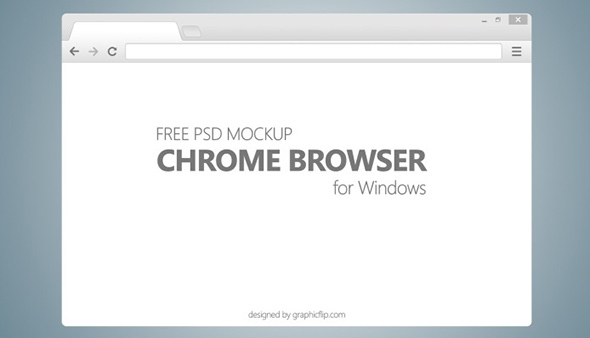 Here you can find some of the best, free web browser mockups with professional designs. Download and use them to showcase your web design projects. 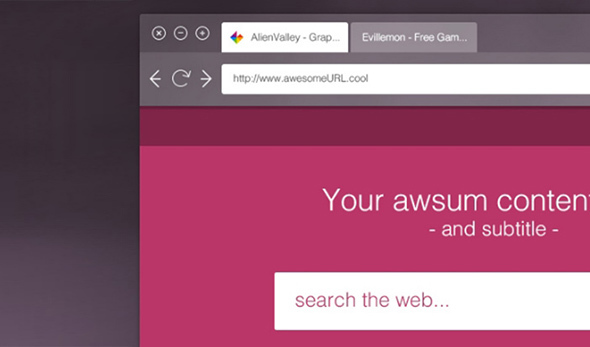 You can choose between multiple browser mockups with different designs. Check them out and select the ones that fit your style. These files are available in both PSD and AI file format. You can choose the one that is according to your preferences. 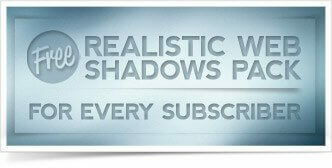 Another great aspect is that all these stunning browser mockups can be downloaded and used for free. High-definition freebies are something that you rarely come by, so take advantage of this wonderful list. Use them in your current or future projects or save them in your design collection, in case you’ll need them later. Enjoy! 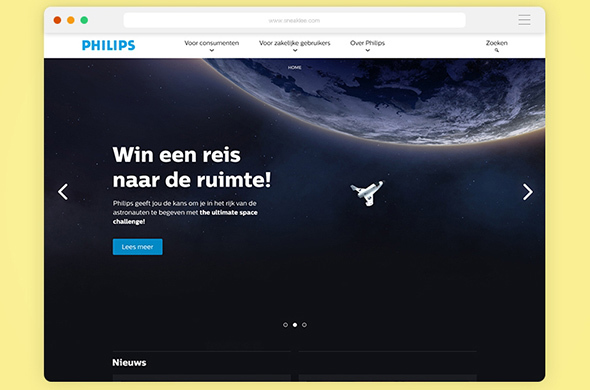 Want more similar mockups? Check out this large collection of free workspace mockups! 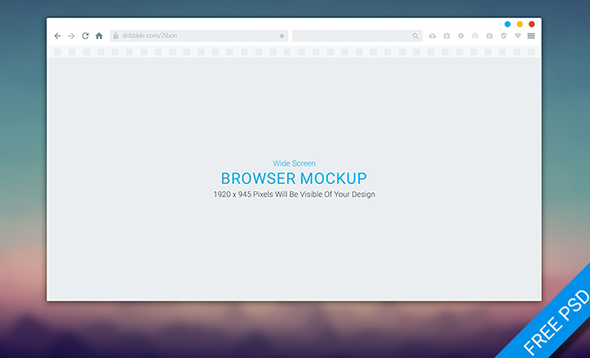 This is an amazing web browser mockup that you can use for your future projects. 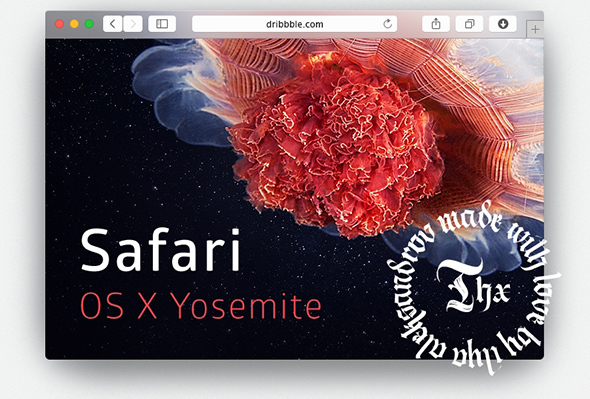 This includes a simple transparent flat browser window where you can showcase your design. This is a gorgeous Mac browser mockup that is perfect for showcasing your web design projects, and more. Take a look! Here is a great web browser mockup item that has the following features: high quality, drag & drop smart-objects, 3 pre-made scenes, and more. This is a fully layered PSD mockup file of a Chrome browser. Download and use it to display your projects. Here is a wonderful PSD mockup browser template of Chrome that comes with fully customizable elements. This freebie can be used for both personal and commercial purposes. 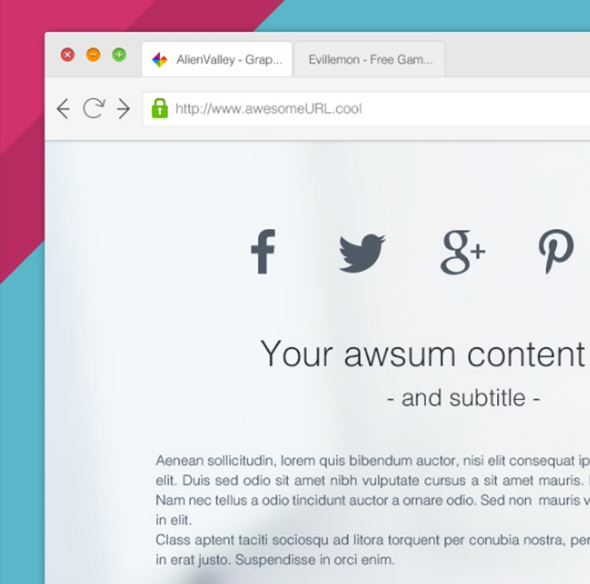 This is another neat browser mockup template that is available in vector format. This makes it perfect for any projects, with no quality losses. 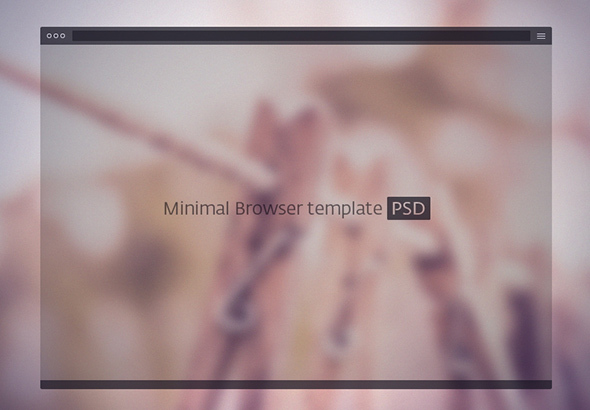 This is a wide screen browser mockup template that you can use to perfectly showcase your projects. 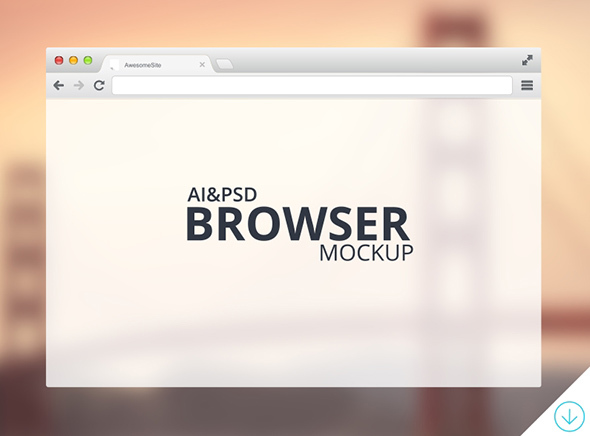 This is a beautiful web browser PSD mockup template with a minimalistic and elegant design. Download and use it to showcase your projects. This is a stunning Safari web browser template with a fully editable content and a translucent toolbar. Take a look at this nice browser mockup that you can download and use for free to display your best projects. This is a unique template of a web browser mockup with a dark version. Download and use this item to promote your projects and they will definitely get noticed. 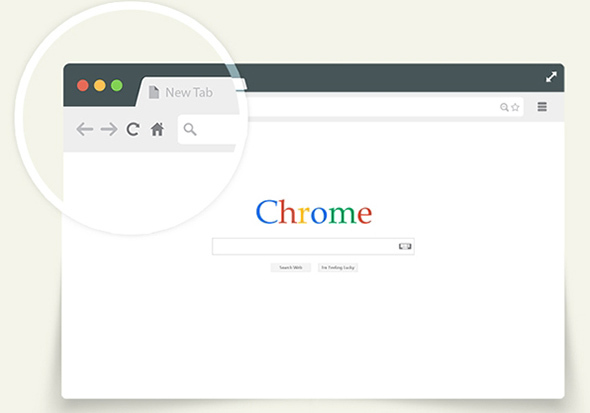 Check out this lovely web browser mockup template with a simple but effective design. This item can be downloaded and used for free. Enjoy! 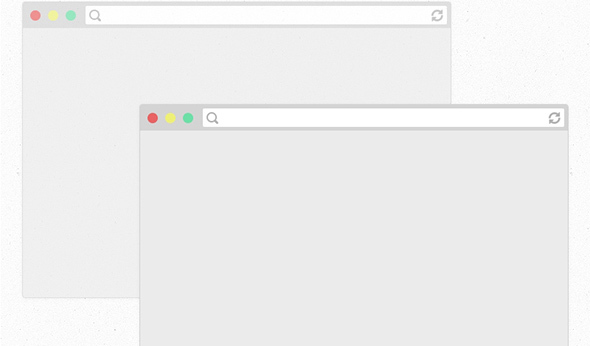 Here is a gorgeous browser mockup template with a flat design. If you need this kind of template for your projects, here you have a high-quality item that you can download for free. 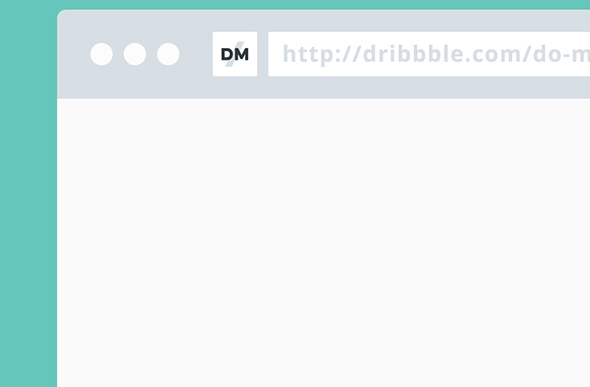 This is a fully vectorized browser mockup with a flat design. 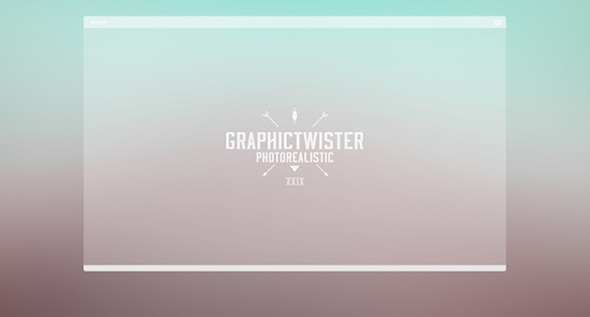 This freebie is available in both PSD and AI file formats. 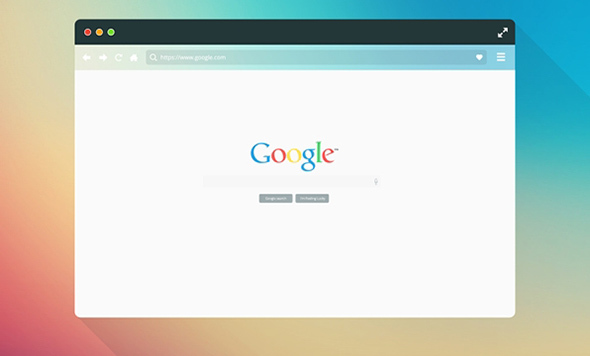 Here is another great web browser mockup that has a fully vectorized content. This item can be downloaded and used for free. Enjoy!  This is a beautiful browser mockup design template with a simple and minimalistic design. 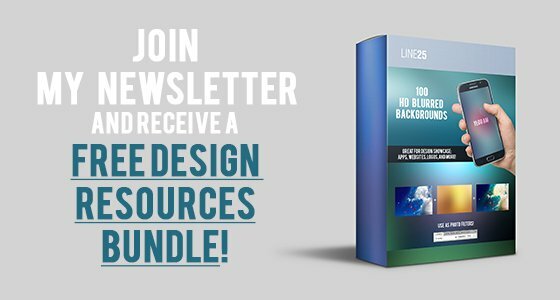 Take a look at its full features and use it to showcase your designs. Here is a simple but very chic mockup design of a web browser that you can use to showcase your projects. Take a look and see if it fits your style. Here you have a very useful set of 7 desktop and mobile web browser mockups that you can download and use for free. This is a wonderful browser mockup design that you can use to showcase your best projects. This item includes high-quality vector elements. This is yet another amazing web browser mockup template with a minimalistic design. This item includes a layered PSD file that you can download and use for free.